Tomorrow marks the 143rd running of the Kentucky Derby at Churchill Downs. It also marks the eighth year where Ram has served as the “Official Truck” of the Kentucky Derby. To celebrate both of these momentous occasions, as well as the victory of the the horse and jockey who win the race, Ram has developed a special prize. 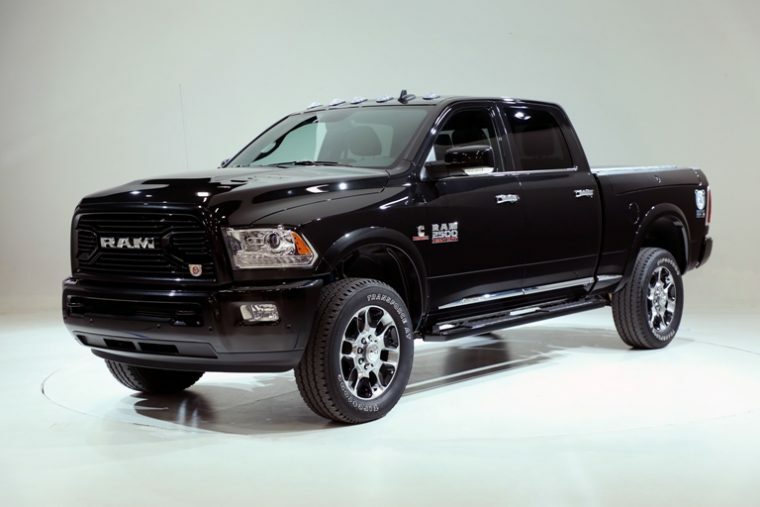 Ram will award the trainer of the winning horse a special edition 143rd Kentucky Derby Ram 2500 Limited truck. The custom Ram model is featured in a Brilliant Black color scheme. 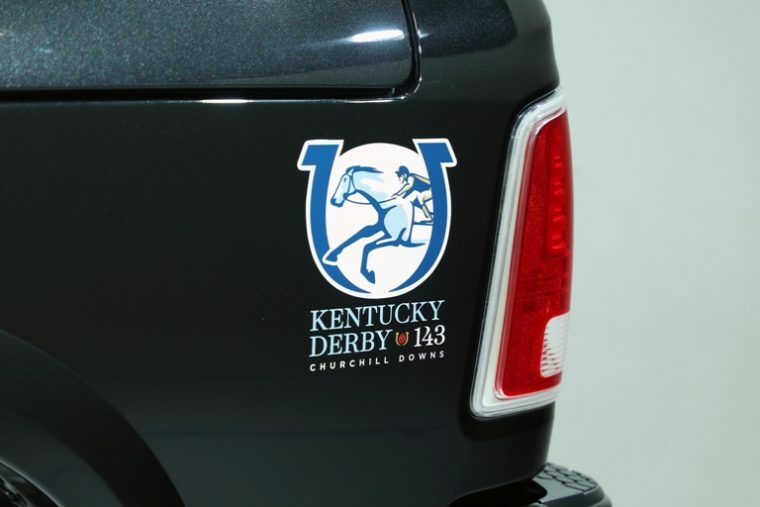 Furthermore, blue Kentucky Derby logos will be painted on the rear panels, while a hand-painted rose has been placed on the front grille of the vehicle. However, Ram’s partnership with the Kentucky Derby is not limited to a grand prize for the trainer of the top Thoroughbred. 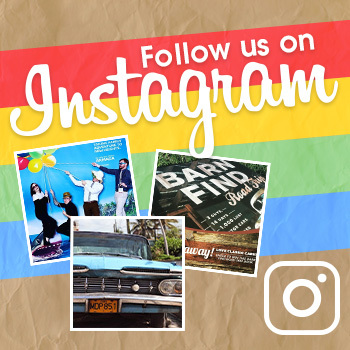 The association continues in the form of various promotions during the event. Several truck displays will be set up on-site at the Churchill Downs grounds. These displays will be themed to the racing event and will include some of Ram’s premium products. Furthermore, four separate Ram television ads will play during the event. Several of these ads will include footage from the Churchill Down grounds where the derby takes place. Ram ProMaster vans will deliver the “Lilies Garland” and “Roses Garland” flower arrangements worn by the winning horses. 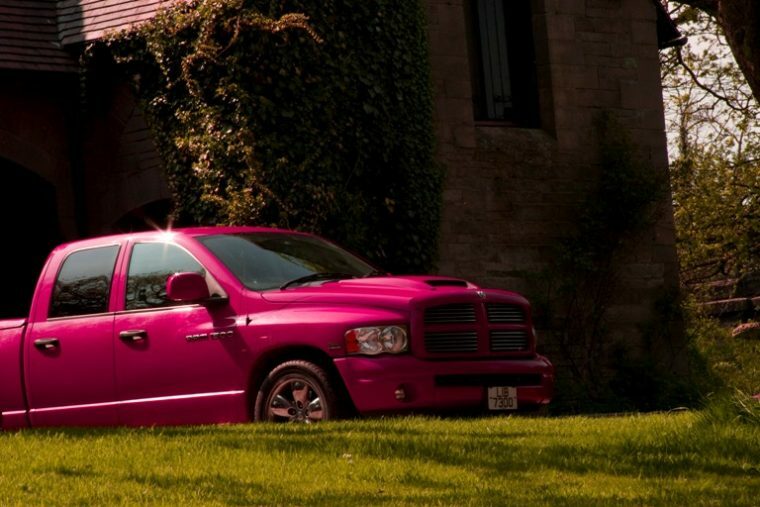 Finally, a custom pink Ram 3500 Limited vehicle will lead the Kentucky Oaks Survivors Parade, comprised of 143 breast and ovarian cancer survivors. Dubbed “the greatest two minutes in sports,” the Kentucky Derby is an ideal event for Ram to illustrate the benefits of its vehicles.